Oleksandr Turchynov, the Secretary of the National Security and Defense Council claimed that he did not order to shoot down a helicopter with Viktor Yanukovych, the former president of Ukraine in February 2014. He claimed this during his testimony as 112 Ukraine broadcasted. Turchynov noted that he appealed to the border guards with the urge to not provide the helicopter with Yanukovych with the possibility to leave the territory of Ukraine. 'It became known that he would attempt to cross Ukrainian-Russian border from Kharkiv and to leave the territory of Ukraine in such way. I appealed to the Border Guars Service and ask not provide the helicopter with Yanukovych with the possibility to leave the country to not allow the disappearance of the important documents, resources of the country or traitors and malefactors that could be with Yanukovych, particularly the Interior Ministry and SBU head. 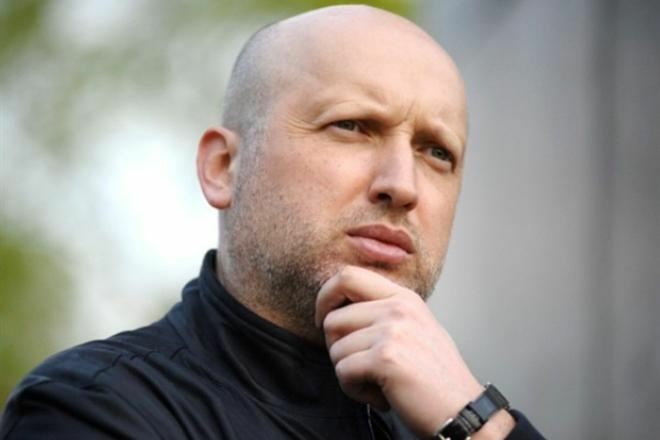 He came on the board in Donetsk and refused to communicate with any representatives of the Ukrainian authority and then disappeared from the Donetsk Airport to an undisclosed location', Turchynov said. He also specified that he did not give an order to shoot down the helicopter with Yanukovych. Viktor Yanukovych, the fourth president of Ukraine left the country and moved to Russia after the strengthening of the crisis in the country on February 22-23, 2014. He also organized the press conference in Rostov on March 11 where he announced that he is alive. Yanukovych, his family and security guards flew on two helicopters from the Mezhyhirya Residence to Kharkiv. From Kharkiv, they took two Falkon planes and flew in an unknown direction, but were demanded to return to the airfield by Oleksandr Turchynov. The planes landed in Donetsk, and Yanukovych with the guards took the cars to go to Crimea.